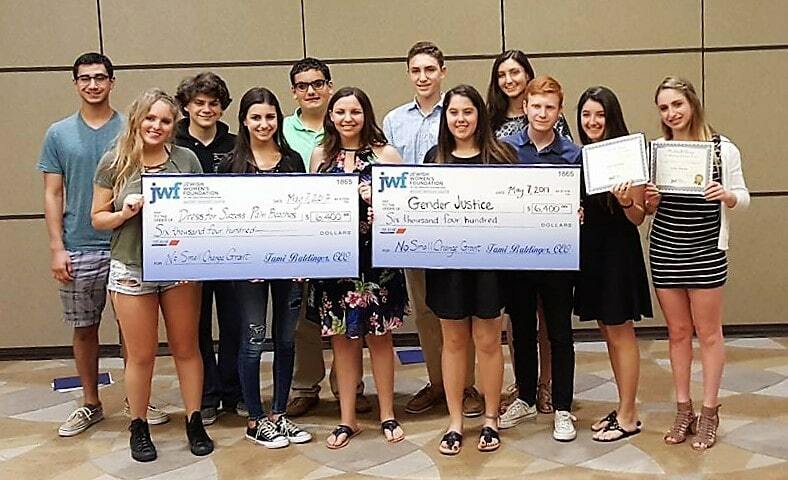 JWF is the only Jewish grant making and advocacy organization in the Palm Beach area focused on systemic solutions to social and economic gender inequalities. We provide opportunities for people to leverage their skills and resources to improve the lives of women and children. 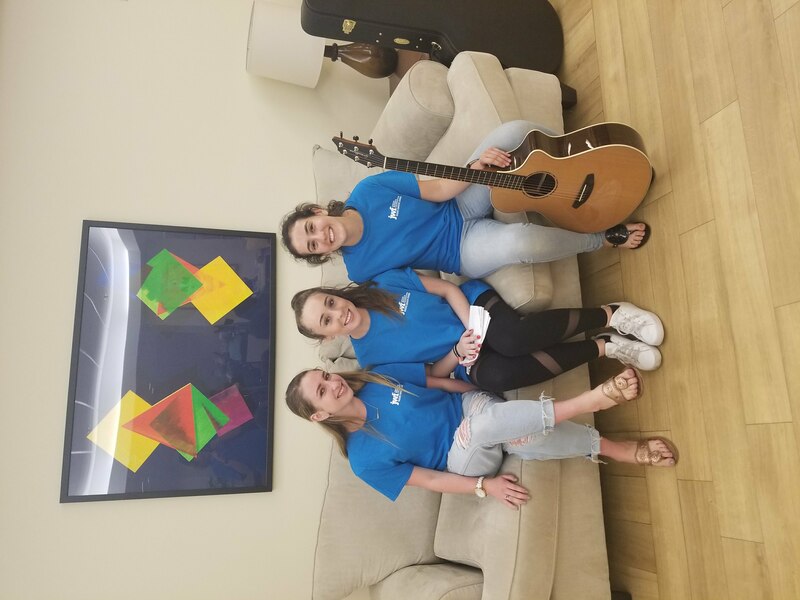 JWF nurtures women and teens as leaders and is a vital voice for women and children in our community, in Israel and around the world. JWF strives to create a more just and equitable society for all. No Small Change is an important part of JWF’s leadership programming. What is No Small Change? No Small Change (NSC) is the first co-ed philanthropic leadership program doing strategic grant making through a gender lens. NSC brings together a group of up to 20 high school students who will learn and fundraise together and collectively decide how to award over $10,000 to local organizations doing important social justice work. This program will be both a fun and meaningful way to make an impact in our community while also earning up to 50 community service hours. Jewish young men and women in 9th – 12th grade who want to work together with other teens and learn about the power of thoughtful giving. A skilled professional facilitates group meetings and invites guest speakers and experts for specific sessions. 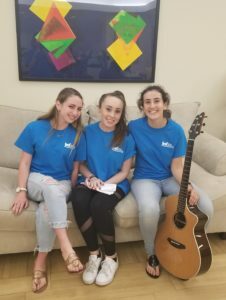 Teens will meet once a month on Sunday afternoons from September through May, culminating in an end-of-year celebration at the end of May. What is strategic grant making? Space is limited; applications will be accepted on a rolling basis until August 24. Please note, there is a $125 participation fee, due upon acceptance into the program. To view the application with details, click here. Forward to friends! To view the Leadership Council application, open to students who have previously participated in No Small Change, click here.